30 km from your campsite in Finistère, the city of Saint Pol de Leon offers the discovery of a rich historical heritage. 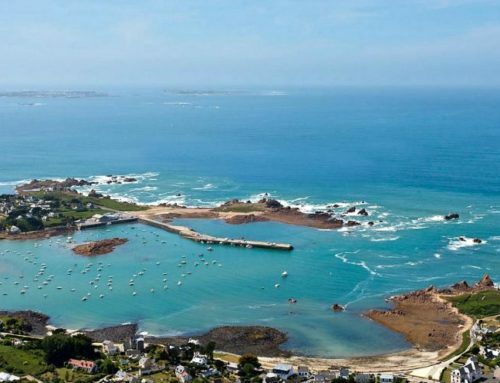 This episcopal town, nestling in the heart of the Bay of Morlaix, Roscoff adjacent and facing the island of clot is ideally located. 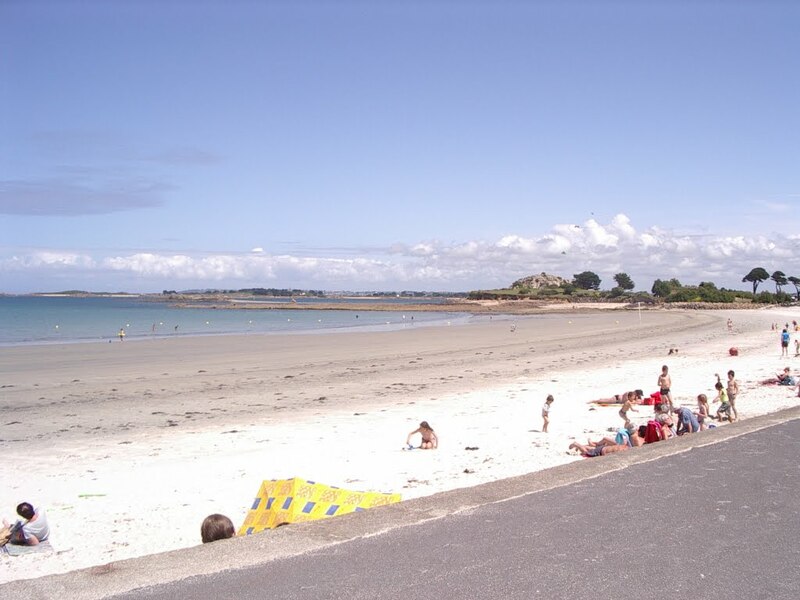 If you make a getaway in Roscoff, do not miss this beautiful city on the way to discover and enjoy its beautiful beaches. Its relatively mild climate makes it a special place since prehistoric ages which found many tombs made of dry stone coated tiles, signs of an advanced civilization. There was also a Roman presence, soldiers had erected, around the fifth century, a fortress surrounded by a first fortified belt of wood and earth before being replaced by stone. 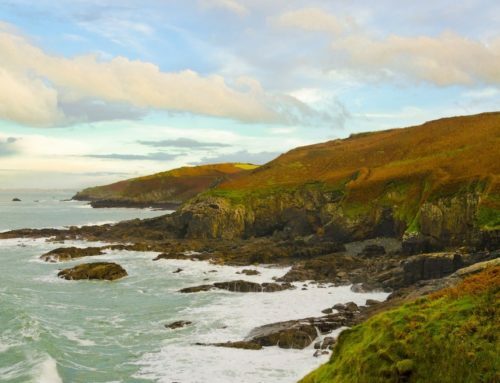 After installing Breton peoples, the first monks create a monastic town that is quickly becoming a bishop named Castel Paol on the original Gallo-Roman site. In 875, the city suffers the Norman invasions in 1175 and those of the troops of Henry II of England who destroyed the castle and manor Paol . The area is domanted by different power struggles raging during the troubled period of the 100 years war and the league’s wars. Peaceful bishops could not resist against armed Lords. In the fifteenth century, Saint Pol is the cultural and spiritual center of the whole region and its Pempoul port a busy commercial center. At that time, the city is built of wood but already has over 2,000 habitants. In the nineteenth century, the city is thriving thanks to the cultivation of hemp and flax, essential productions for making paintings of ships . 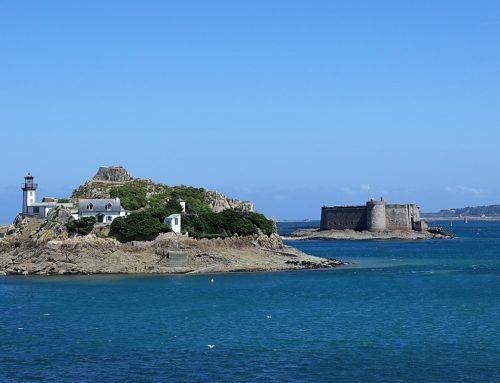 This location allows the creation of research centers and cultural events around vegetables: Kastell festival held every year in July to renew its commitment to the Breton culture starring artichokes. 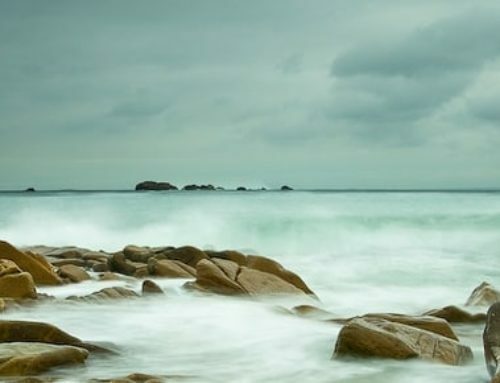 With its highly religious past, the city revives the tradition of the pilgrimage is a stage town of Breizh TRO, which connects all the founding cities of Brittany. 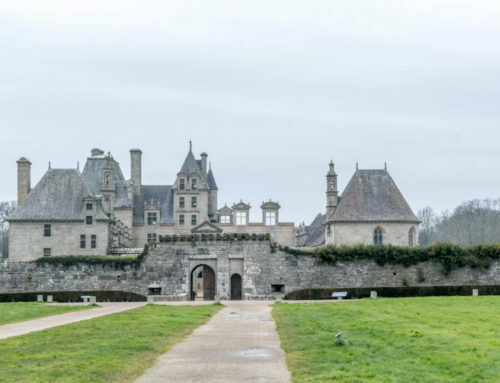 Its architecture is marked by the evolution of the Gothic style from the thirteenth to seventeenth century to its religious heritage including exceptional Kreisker chapel with its highest spire in Brittany (78 m) and the Romanesque-Gothic Cathedral of St. Paul Aurélien . This large city of remarkable houses: Manor Kersaliou, Keroulas the prébendale house, the Episcopal Palace, La maison du Pilouris with its door of the Renaissance. The list is not exhaustive and many other stately homes and mansions can be admired in your walk. Walk along the bay which has 13 km of sandy beach and stop by the gazebo of the city park where the view is beautifull and then join the peninsula of Saint -Anne. Saint Pol de Leon Brittany has many treasures to discover for the architecture and history amateurs. Discover the park or botanical gardens of the bishopric. 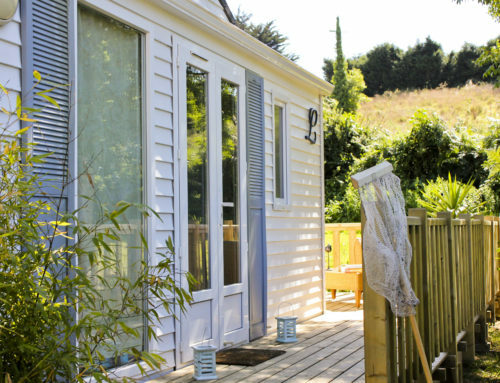 Book your accommodation in the heart of Finistere Brittany to enjoy cultural or relaxing holiday on the beaches of Brittany with family.